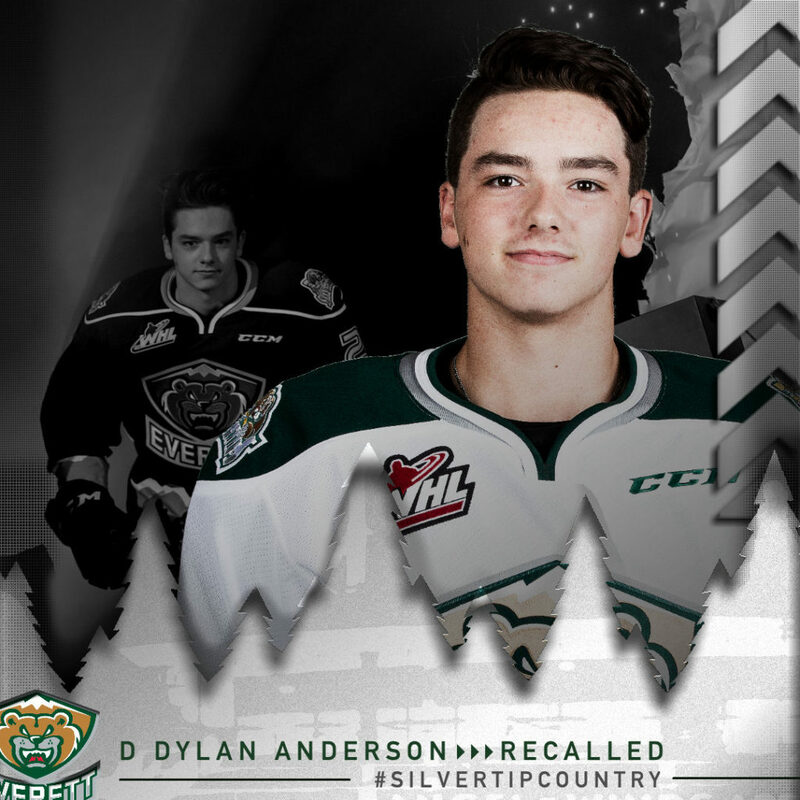 EVERETT, Wash. – The Everett Silvertips (@WHLSilvertips), seven-time U.S. Division champion of the Western Hockey League, and general manager Garry Davidson announced today the team has recalled defenseman Dylan Anderson from Yale Hockey Academy (CSSHL) and placed him on the roster officially as an affiliated player. Anderson, a 2002-born defenseman, led all blueliners and was third on the program with 27 points (5g-22a) in 30 games while racking up 98 penalty minutes. He was third in postseason points (7) in four games. 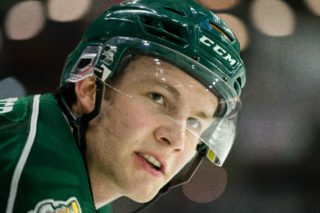 Anderson also appeared in one game with the Tips this season and added an assist in three games with the Vernon Vipers (BCHL). 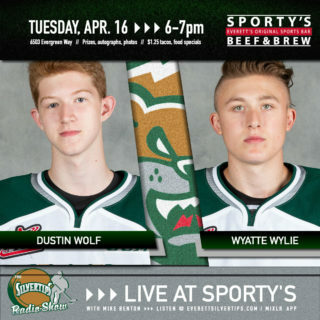 The Langley, British Columbia native made his WHL debut with the Silvertips in 2017-18 with two penalty minutes in one game and was originally selected by the Silvertips in the fourth round (75th overall) in the 2017 WHL Draft. 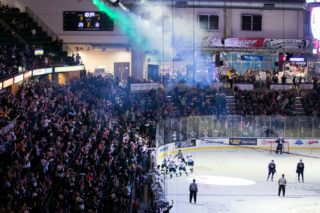 The Silvertips open the 2019 WHL Playoffs, presented by Mountain Pacific Bank, with Game 1 of the first round on Friday, Mar. 22 against the Tri-City Americans, 7:35 p.m. at A.O.T.W. Arena in downtown Everett. 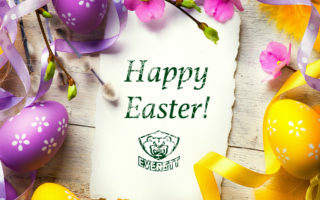 Silvertips “Game A + B” playoff packs are on sale now at www.everettsilvertips.com/tickets, with the first round scheduled to play in downtown Everett starting on Friday and Saturday, Mar. 22-23. 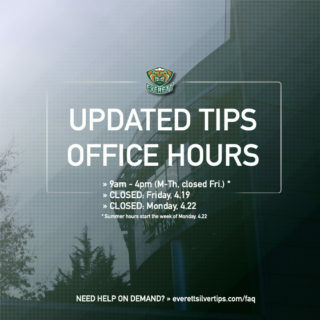 The Silvertips first round opponent and remaining schedule will be announced soon.